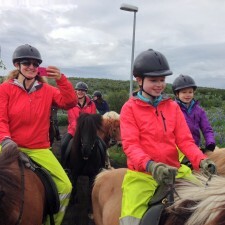 On our last full day in Iceland, we had one final tour: riding the famed Icelandic Horses to experience the unique tölt. 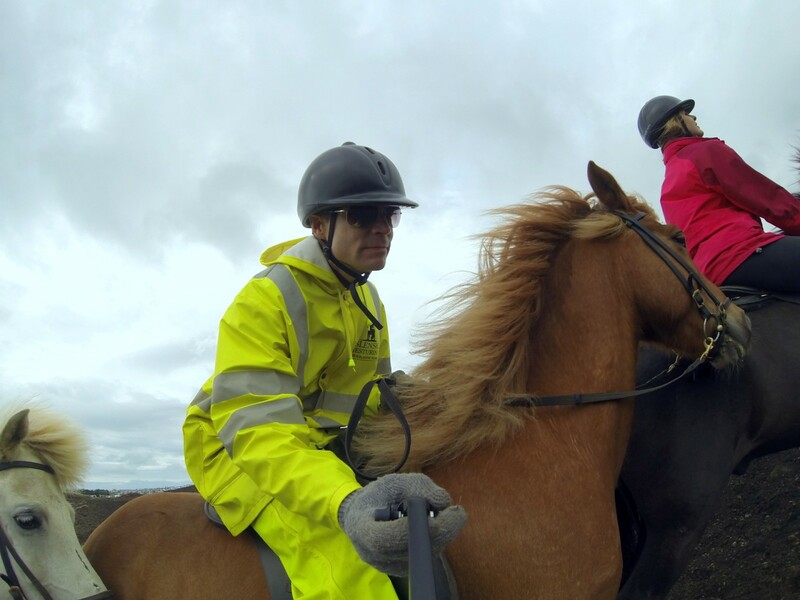 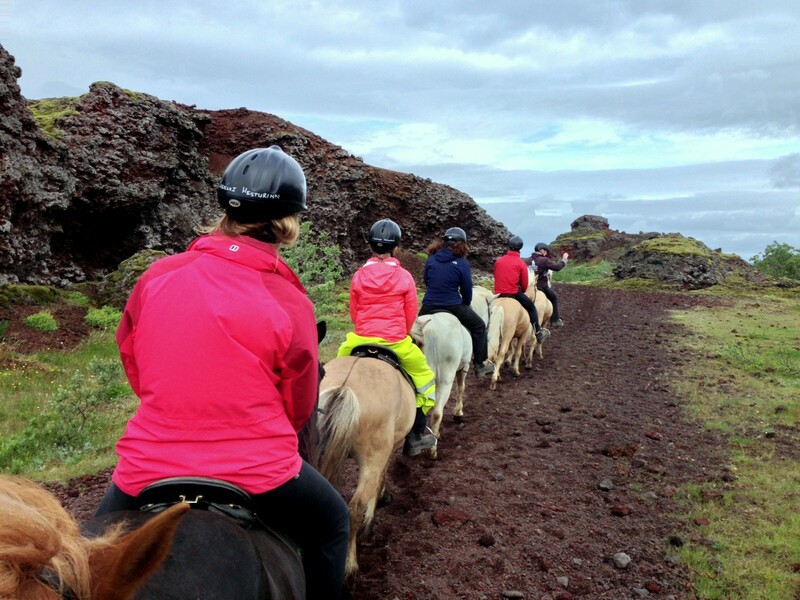 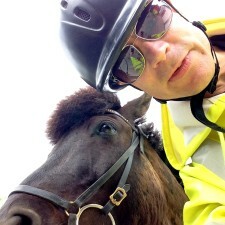 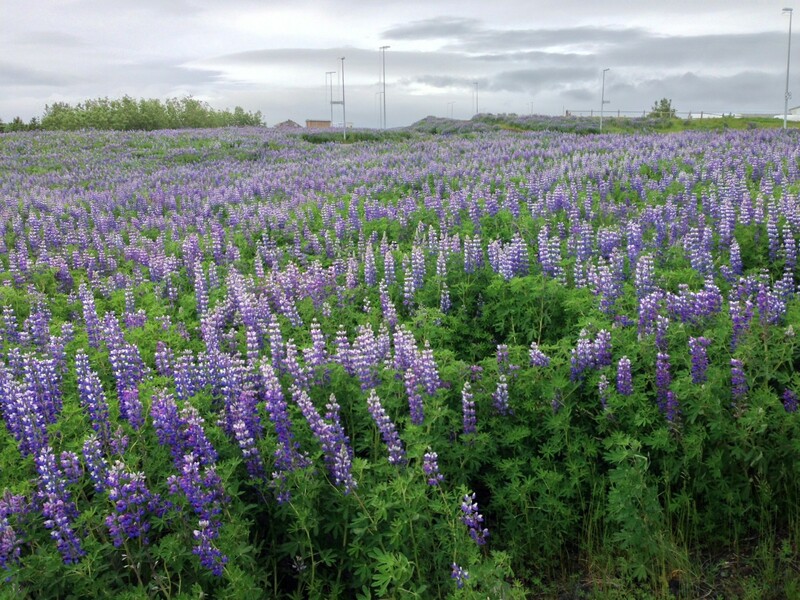 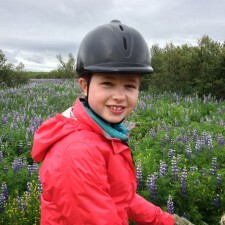 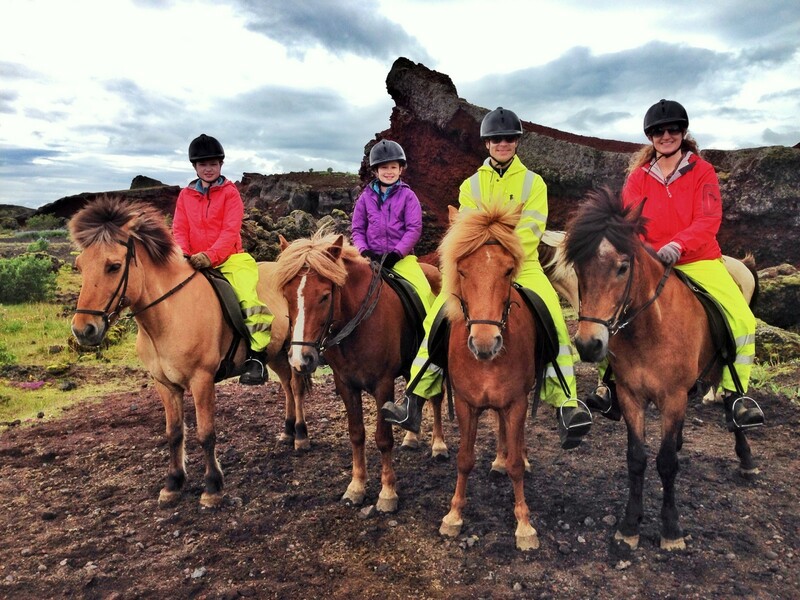 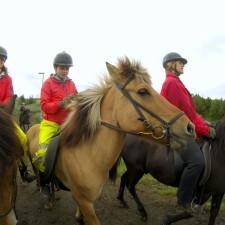 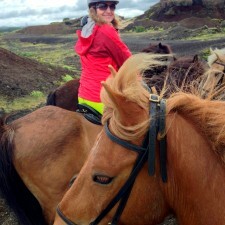 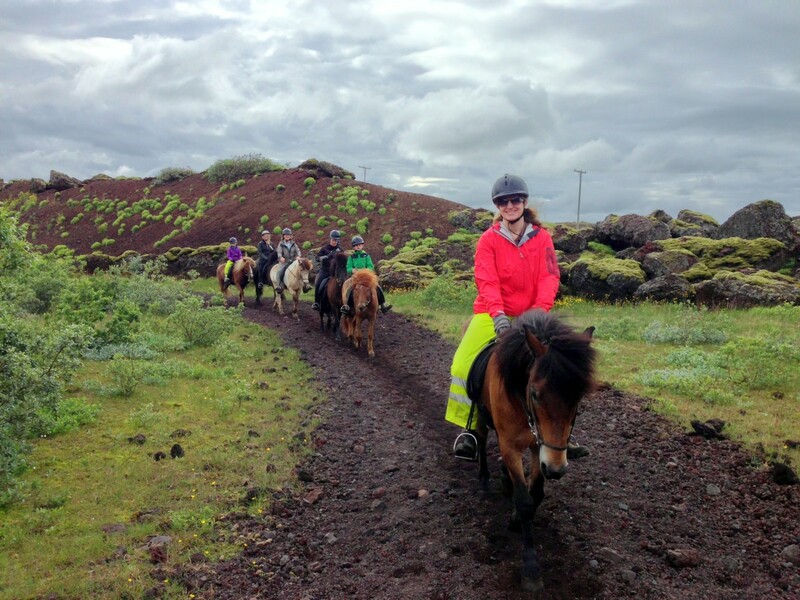 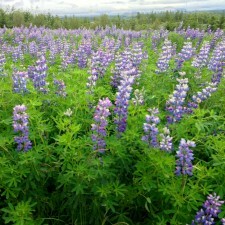 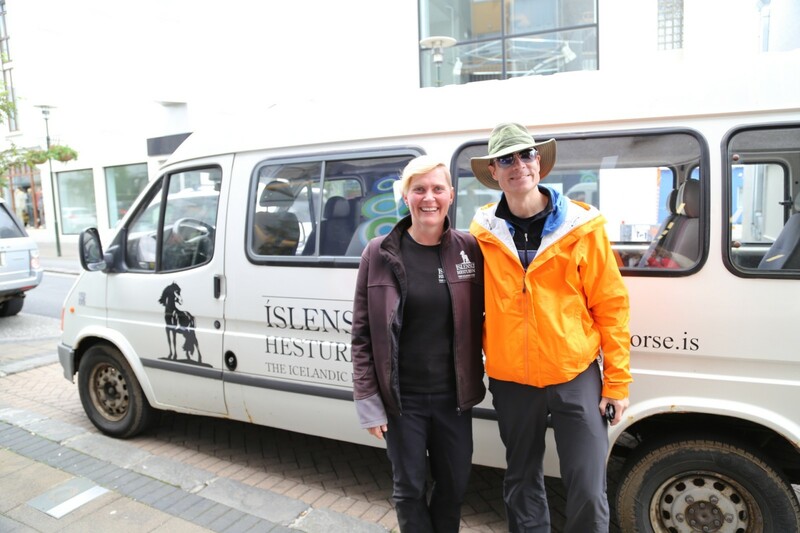 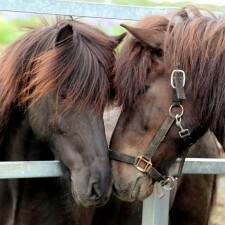 We rode with Islenski Hesturinn which ranks as the number one activity in Reykjavik on TripAdvisor. 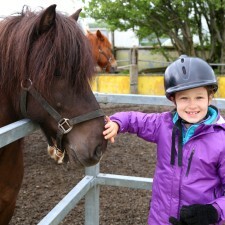 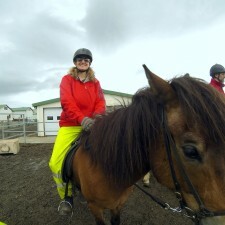 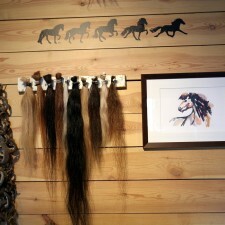 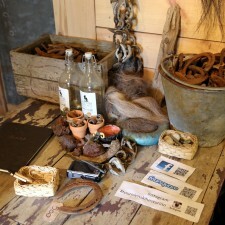 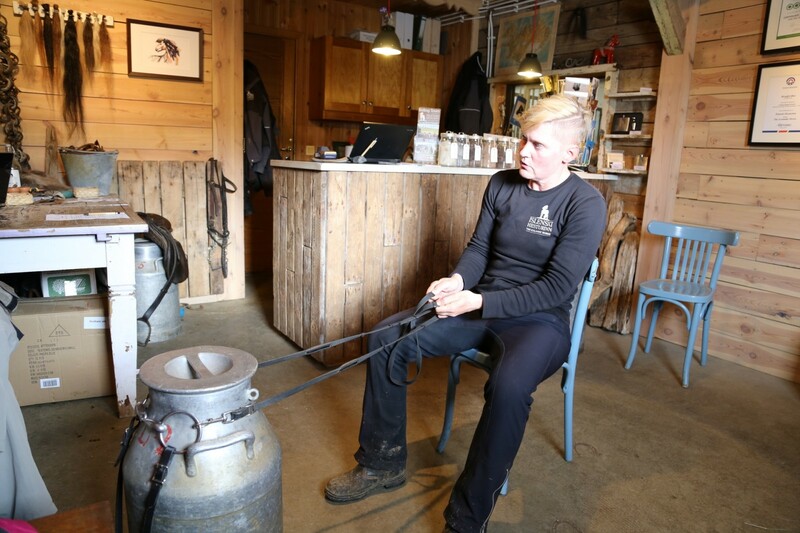 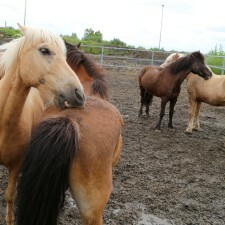 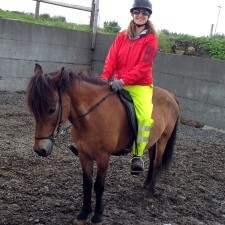 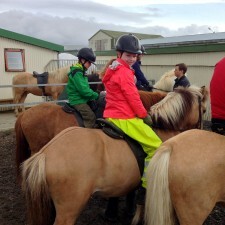 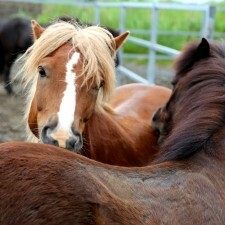 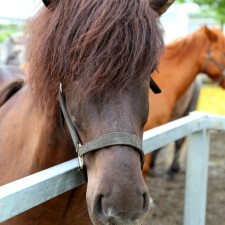 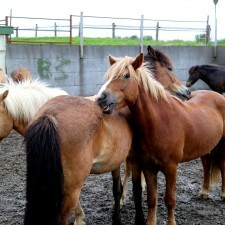 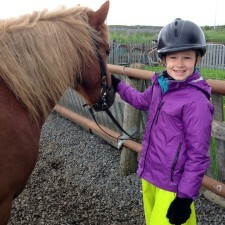 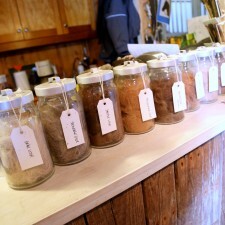 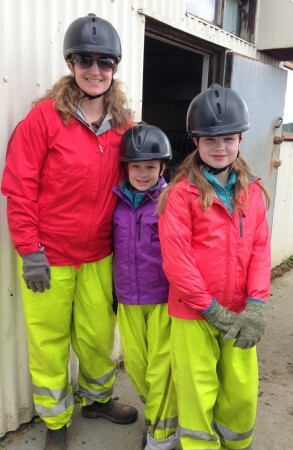 We were picked up bright and early by our guide, Inga, and whisked off 10 minutes outside of Reykjavik to the barn. 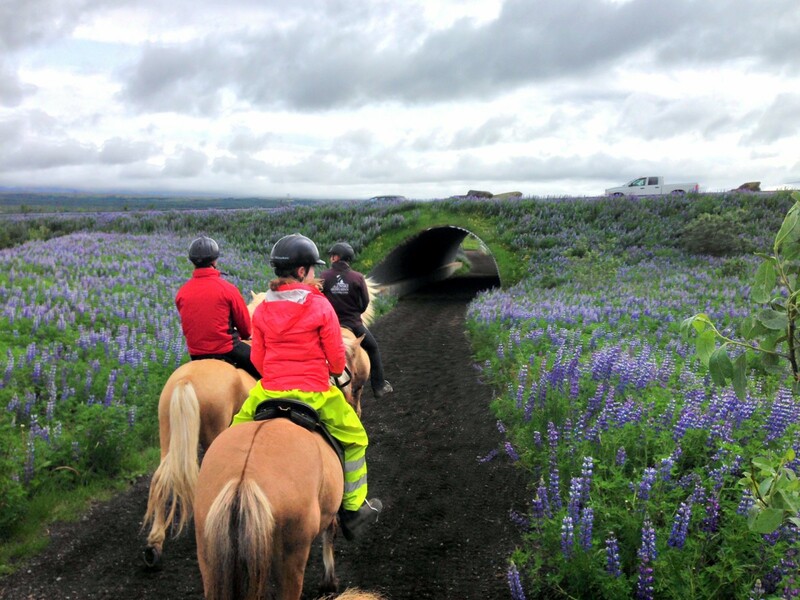 On the other side of the tunnel, we found brick colored mounds of volcanic rock – an area called Rauðhólar, or Red Hills. 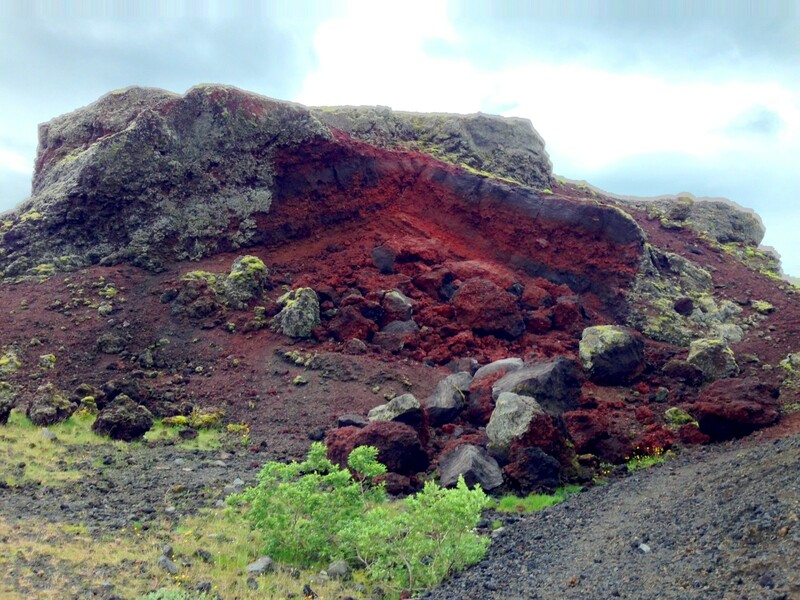 These mounds and adjacent pseudocraters were formed when lava flowed over a wet area, causing the water below the surface to heat up, form steam, and ultimately explode downwards, creating a crater, while simultaneously throwing lava onto the mounds. 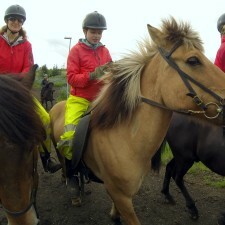 We rode up and around the mounds of rock and practiced our tölt. 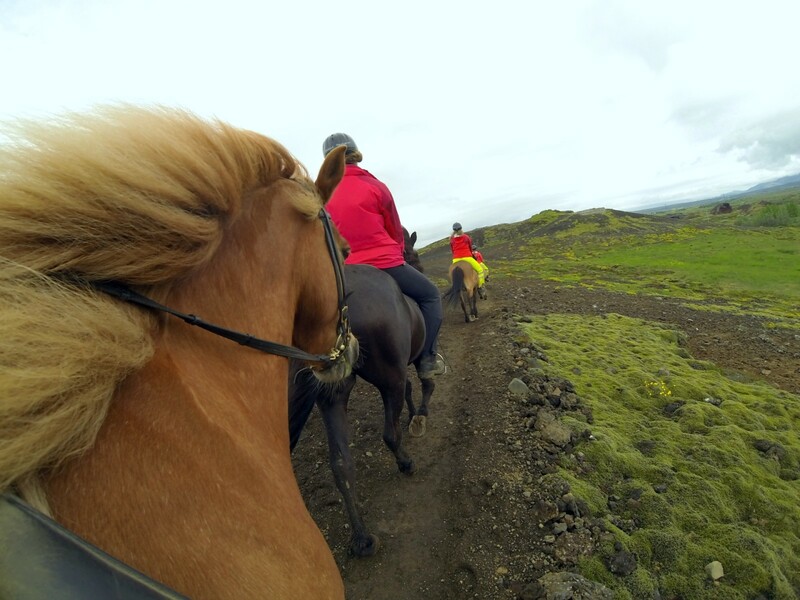 Here’s our first person view of the tölt. 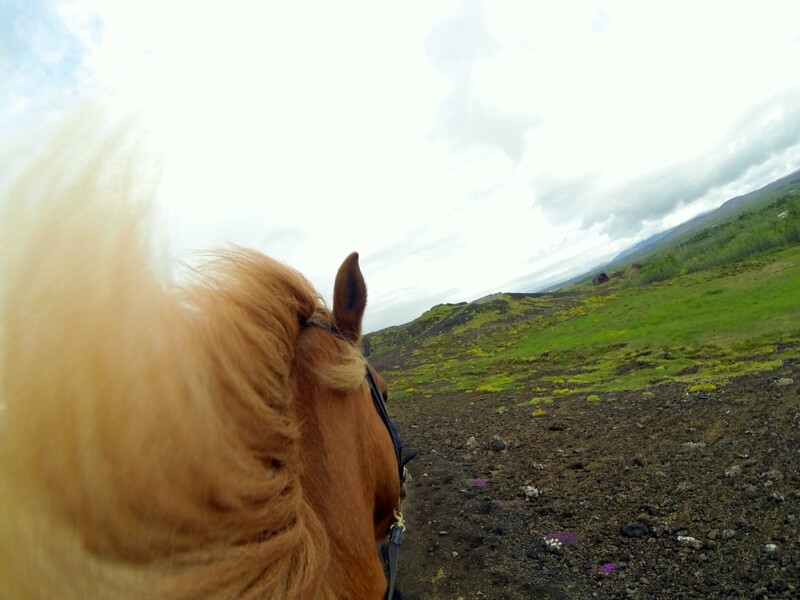 Note how (relatively) smooth the camera is. 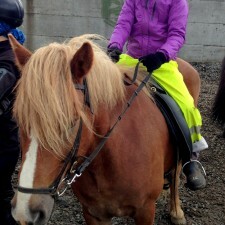 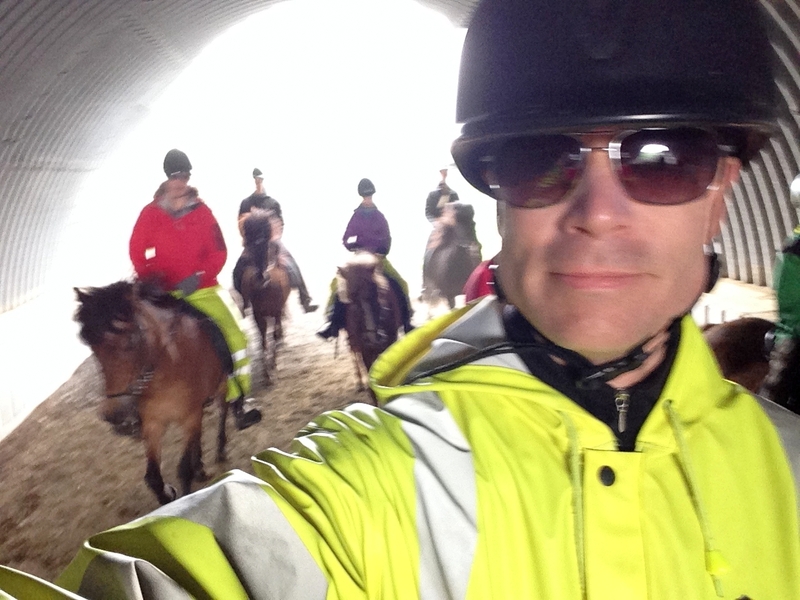 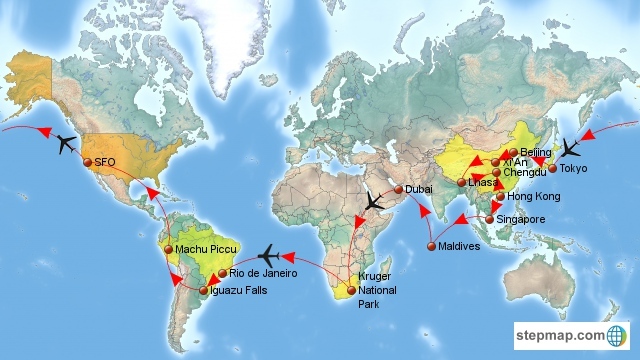 The ride is very pleasant and not jarring like a typical trot.